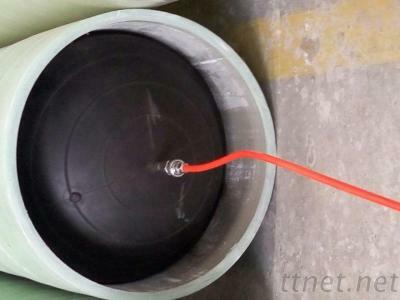 Rubber pipe plugs is also called inflatable rubber test balloon in market. It is mainly made of rubber materials. Some types is equipped with strong canvas material to make it bear higher pressure. Our rubber pipe plugs include multi size type and single size type, it is mainly used for testing or repairing pipeline in all kinds of industry, so customer can make a choice as their requirements. Practically economy. It could be used in cast iron pipeline plug, glass fiber reinforced plastics pipeline plug, PVC, PPR pipeline plug, double wall spiral pipeline plug and so on. Service for plugging, and leak hunting. Cylindrical type. It is easy to stuff the pipeline and it has good plugging effect. Light weight and convenient to take.